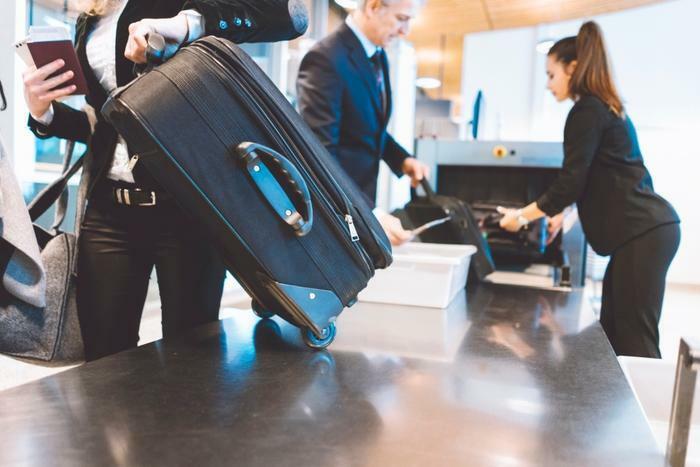 It was a banner year for the Transportation and Safety Administration (TSA) in 2018. More than 800 million travelers and airline crew members passed through TSA screening. While those metrics are great to wave around, there’s another record-breaking metric within that 800 million that could raise some eyebrows. In its review of 2018, the TSA reports that it found an average of nearly 12 firearms every day in security checks -- 4,239 in all. “Throughout the year, TSA officers demonstrated great professionalism, dedication, integrity and remained committed to the mission to secure you – the traveling public. Thanks to their vigilance and skills, TSA officers intercepted a record number of firearms in 2018,” the agency wrote. Most of the firearms were discovered in carry-ons at checkpoints across the U.S. -- 86 percent of those loaded with ammunition, and 33 percent with a round of ammo already chambered. It’s not exactly a championship ring that airport employees would be proud to wear, but TSA agents at Atlanta-Hartsfield -- the world’s busiest airport -- discovered 298 firearms in 2018, more than any other U.S. hub and up 53 from 2017. Nashville International Airport (BNA): 86 (80 loaded). Along with firearms, the TSA hauled in a bevy of other prohibited items, including smoke grenades, lighter fluid, fireworks, knife combs, scissors (longer than 4 inches), miniature Louisville Slugger baseball bats, and mortar shell replicas. Fake or not, those mortar shells brought baggage screening to a screaming halt until an explosives specialist could examine the shells and give the all-clear.